Prompting 101 - I Love ABA! 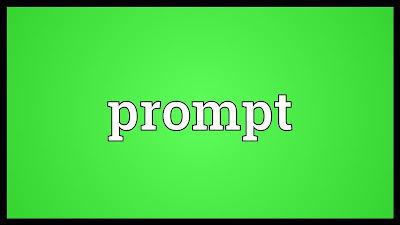 Prompting in ABA is a method or tool used to move the learner from incorrect responding to correct responding. When done correctly, prompting increases the rate of responding, lowers frustration, and helps the individual learn more efficiently. If I know you don't know how to bake a pie, I wouldn't give you a demand to "Make a cherry pie" and then just stand back and watch you struggle. Practicing errors impedes learning. I would step in to provide you with prompting and guidance as much as you needed, in order to help you be successful. During tablework you will use many different types of prompts at different times, usually when teaching a new skill. The child shouldn't need much prompting for a known skill. If they do you may want to examine your teaching procedure and also make sure the child has the prerequisite skills needed for the current target. The therapist I worked with yesterday was making a common error that can happen with new therapists and also with parents. She was over prompting the child and then reinforcing those prompted responses. The therapist would put out her materials, give the SD, and then glance at the correct card for a few seconds. The child would watch her face, select the card the therapist glanced at, and then receive a candy for getting a "right" answer. I brought this to the therapists attention who was completely unaware this was a prompt. She asked me, "How do I know if something I am doing is a prompt?" There is an easy way to determine this. Ask yourself, "If I remove this step, would the child still be able to do the task?" If the answer is no then you are over prompting. Something I used to do as a new therapist was place my materials on the table with the distractors closest to me, and the target closest to the child. There was no reason I did this other than that it was easier for me to lay the flashcards out that way. Well one day while being supervised I moved the cards around in a different way than normal. The child immediately began missing responses. So then I had the fun task of trying to explain to my supervisor why this child was missing all these tasks that I "knew" he could do. We both realized I had been inadvertently prompting the child to always reach for the closest card. Lesson learned for me! 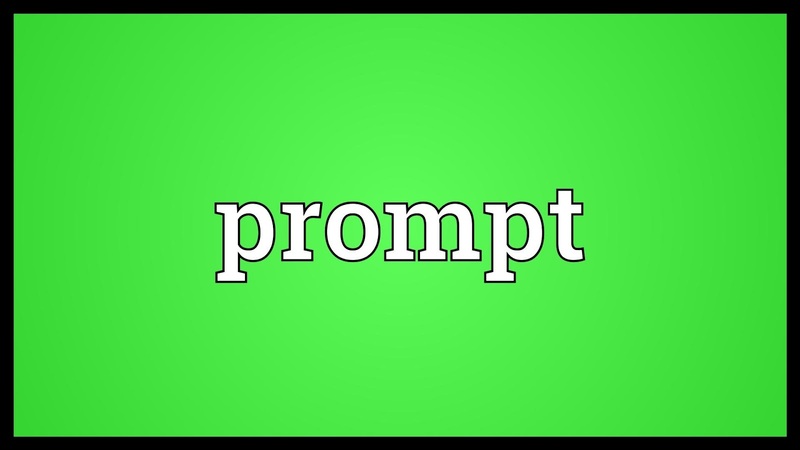 Prompting can be very easy to accidentally do, and sometimes you have to purposely change the way you do something to see if you are using a prompt. If you remove a glance, a touch, a word, a facial expression, or a gesture, and the child "suddenly" cant do the task anymore then you were prompting the task all along. Where are some of the sources you lifted your prompt stuff from? I know about the cooper book. Are their other sources that you like to pull form on this topic? Absolutely, beyond the Cooper book (which I love) I also frequently pull from A Work In Progress and Behavioral Interventions for Young Children with Autism. All 3 are just overflowing with so much amazing information.